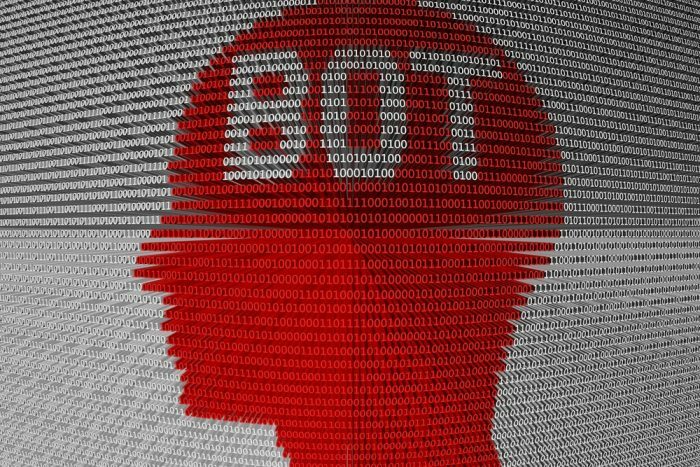 The HR Bots Are Coming! Will You Be Ready? The robot revolution has arrived. With major companies Facebook, Google, Microsoft, and Yahoo all launching some version of a chatbot or virtual assistant in the coming months, the tide is quickly turning toward a more automated future. And as various companies connect these tools internally to their data collection systems, it is a future that makes team members nervous. Depending on your region or culture, data is a very sensitive topic. The convenience of Amazon or Netflix shows how information can be tracked to help our everyday lives, but in countries like Germany, the Facebook privacy settings have become so contested, they’re at the forefront of the political stage. In the workplace, employee monitoring through big data is still a hot-button issue. Nobody likes to be watched, and unlike cameras and on-site supervisors, data tracking is virtually invisible to the employee. Through browsing history, email communication, and even health information, data can form a rather personal profile that some people may not want their companies to see. Because of this, many HR departments are reluctant to take advantage of big data, favoring the status quo over making waves. But that stagnation means missing out on major advances in productivity, employee engagement, and overall convenience for everyone involved. In our personal lives, we’re already reaping benefits of data collection and analysis. From the improved spam protection and innovation of the priority inbox to the time-saving TSA PreCheck service, there is no shortage to the convenient ways data streamlines our lives. In the office, the benefits of data analysis go even further. Data insights can organize and prioritize your daily work, help you make better decisions based on data patterns, and even examine the progression of your job capabilities over time — possibly leading to a move up the career ladder. IT, marketing, operations — all of these departments have been building up valuable data for years on everything from production cycles to customer retention. But someone needs to take charge to make use of all this data and the insights it can provide, and that someone should be HR. The days of HR data being stored and forgotten are over. It’s time for us to start putting this data to real use. 1. Include people in the mix. Data insights aren’t just for the company; they’re for employees, too. HR should position itself as a services provider, offering convenience and incentives to employees in exchange for data. Offer free Fitbits for those who participate in fitness programs or badges for completed profiles on the company’s social network. You’ll be surprised how these tangible rewards will make data tracking easily adoptable, leading to a better work environment overall. 2. Follow the pattern. You don’t need 100 percent data accuracy. Test how employees react to recommended readings. If you know the reading patterns on communication from a small sample in a region, for instance, you’ll be well-equipped to make employee communication better for everybody. 3. Make the move to mobile. Forget about the intranet and HR portal. Reach your employees where they already are — on their smartphones. This is where the most valuable data is, and the best place to communicate about benefits, performance reviews, or professional development programs. Your employees get all relevant news in one place instead of digging through multiple channels. 4. Engage your employees via data you already have. Your people are willing to work, but what you really need is for them to care about their work. Luckily, you can automate that engagement with the data you already have. Imagine an HR bot that can distill employees into categories and share the relevant story each one needs to see. ADP’s Innovation Labs is building a first generation of HR bots now that will automate many of the more routine tasks, such as sending relevant jobs to pipelined prospects and alerting employees to their vacation accruals. Treat data as what it truly is: the fuel to get your HR engine to the next level. The technology is already available; you just need to be willing to push it to its full potential and become the service provider your company truly deserves.